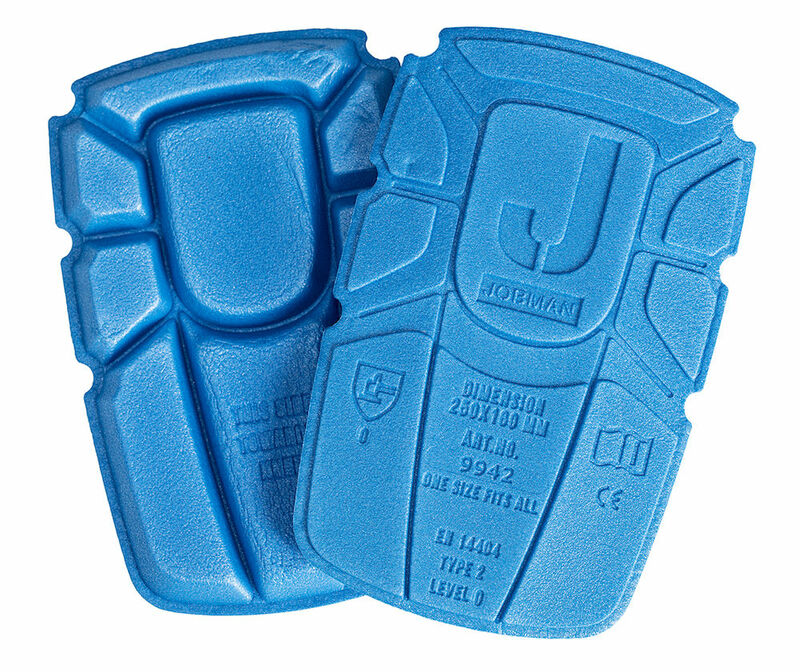 A basic, thinner and lighter knee pad for service work. Certified according to EN 14404 Type 2, Level 0. As one who is always getting down on my knees these pads are a very nice relief! You diont even notice they are there until you get down. I really needed these. Thanks! Q: Are the knee protectors priced per pair or each? 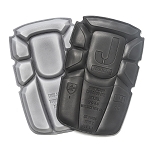 A: Our knee pads are priced per pair.